We are simply animal lovers who live on an island, and want to make a difference. 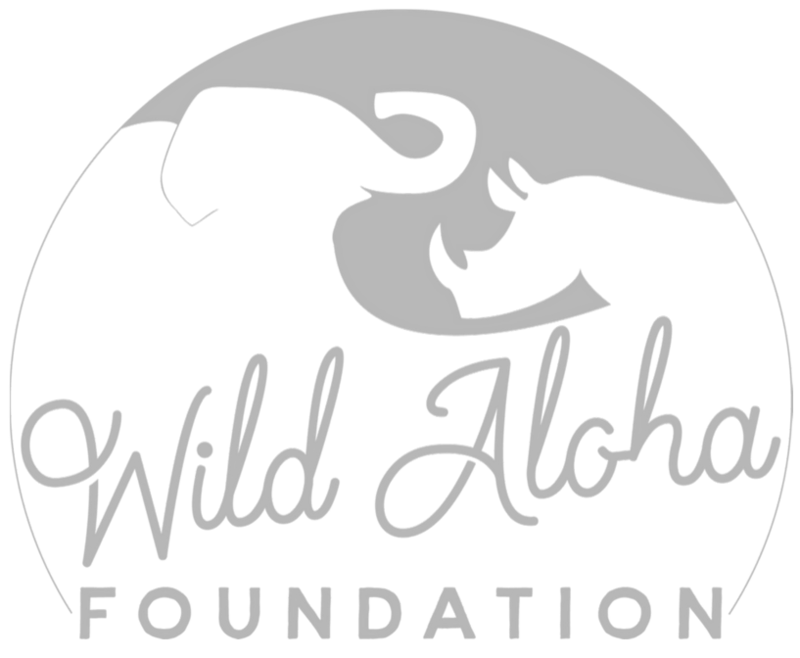 In between our day jobs, we created Wild Aloha Foundation to do our part in educating our community about serious wildlife issues. Many animals are hunted, poached, and trafficked due to human activities and desires. These species are endangered simply because someone wants a pretty vase or a “cure” for their medical ailments. With Hawaii being the third worst in the nation for illegal trafficking of wildlife parts, we knew we had to fight harder. We want to change this statistic and be a part of the solution to end the demand! Our mission is to increase awareness on the disappearing wildlife — with a focus on endangered species and by exposing poaching, trafficking, and all other negative human acts on wildlife. 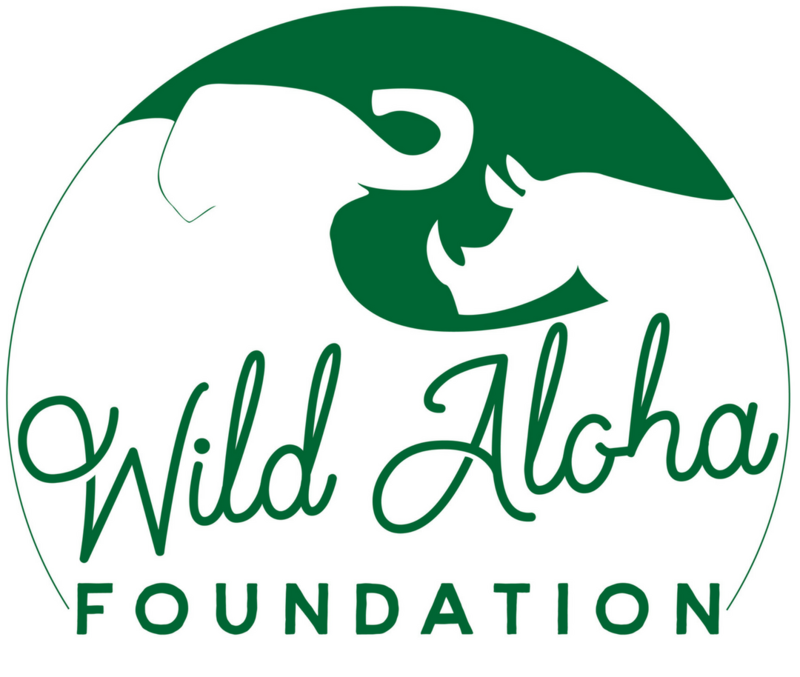 Through signature events held throughout the year, Wild Aloha Foundation will raise funds to benefit the organizations actively working on the front lines to rescue and rehabilitate the endangered wildlife. Our vision is for endangered species to thrive in their natural habitats, free from harm as a result of human consumption. We are committed to being a part of the solution in protecting and saving our planet’s disappearing wildlife before they become extinct!